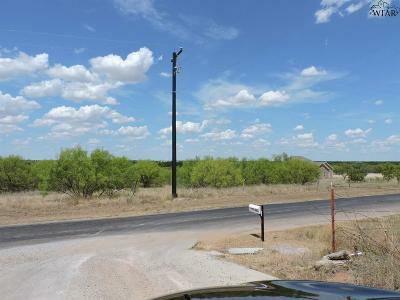 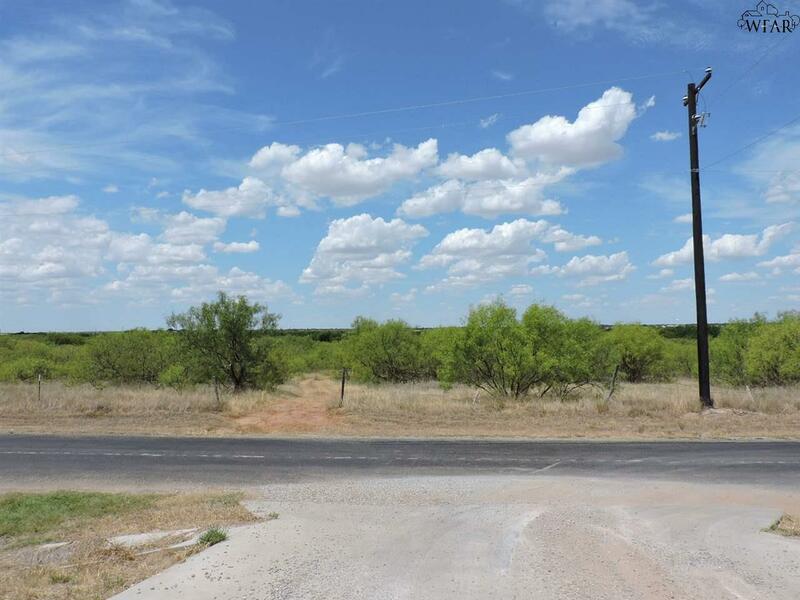 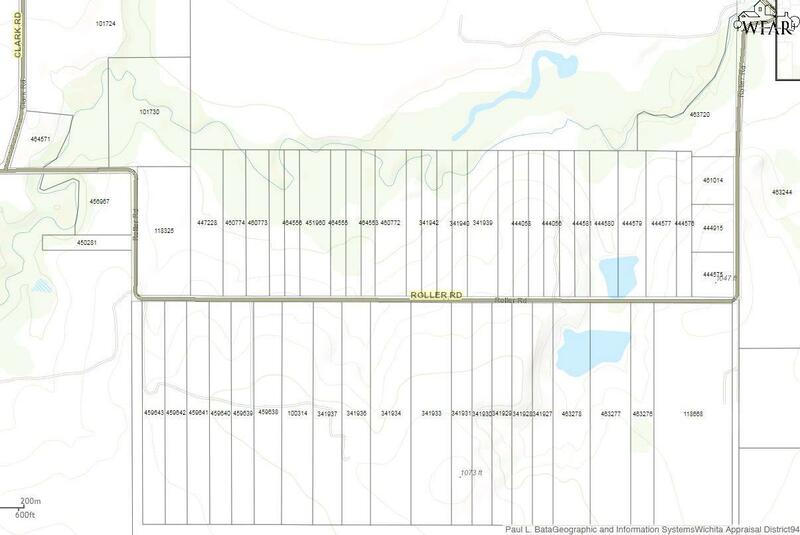 SUPER ADDITION TO BURKBURNETT, TX THE TRACTS OF LAND VARY, THERE ARE TWO 7.5 ACRE TRACTS. THESE SUPER TRACTS WON&apos;T LAST LONG! 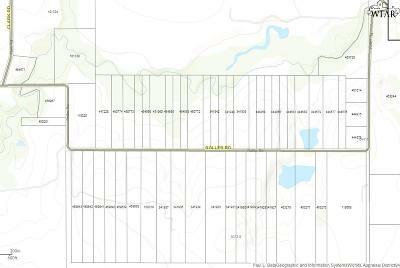 WITH CITY WATER BUT NO CITY SEWER.